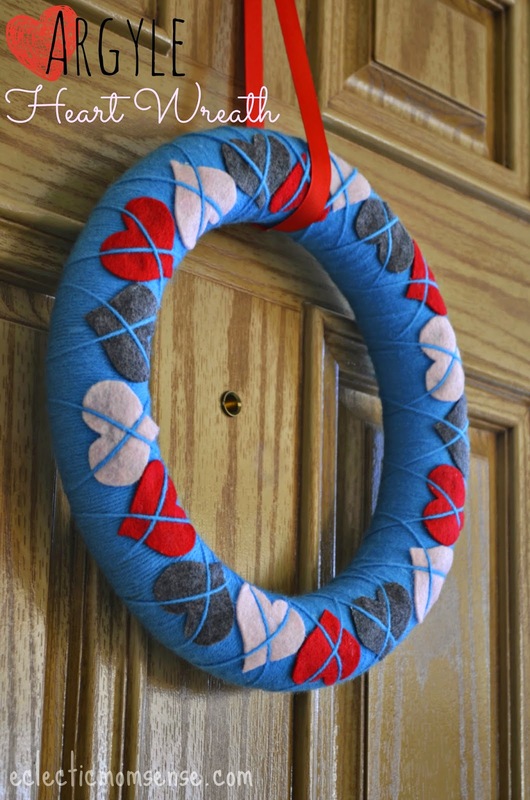 I don't know what's going on at your house, but around here, love is in the air. 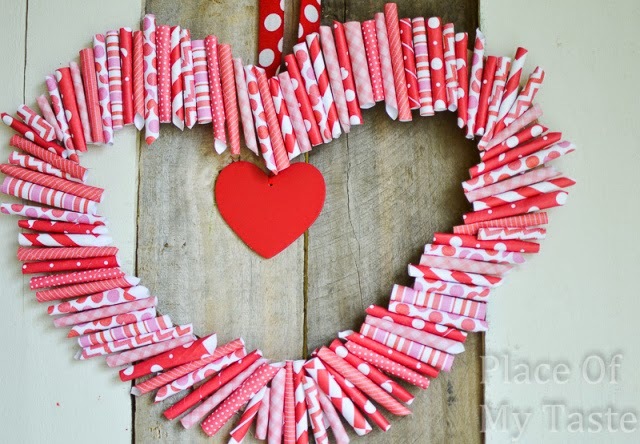 Love of these adorable Valentine's Day wreaths that is. 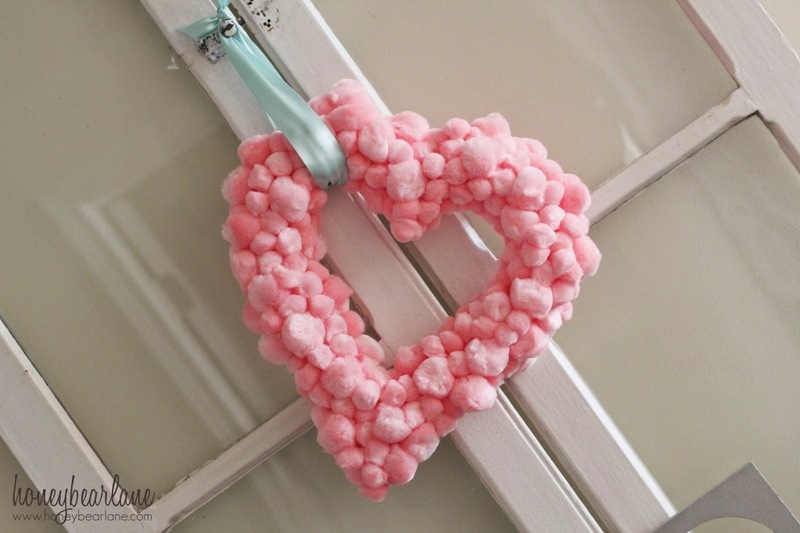 Oh my goodness, they are just too cute, and I want to make them all. 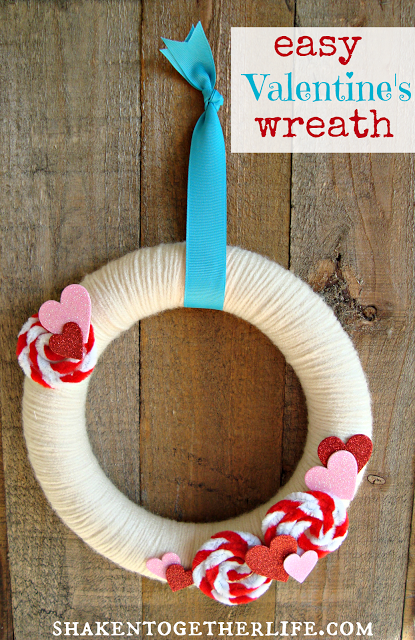 I try to make a new wreath for each holiday every year. Why? Because I like it mostly and want to see how long it takes before I completely lose a finger to a glue guns, but mostly because I like it. 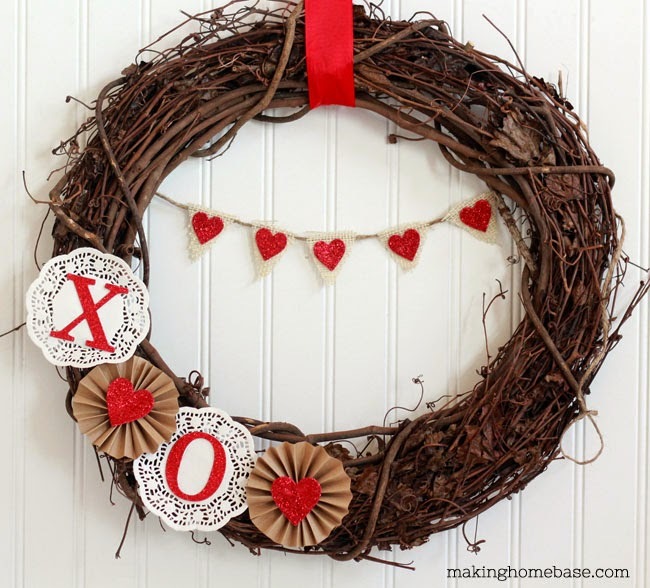 Check out these top Valentine's Day wreaths, and let me know your favorite! 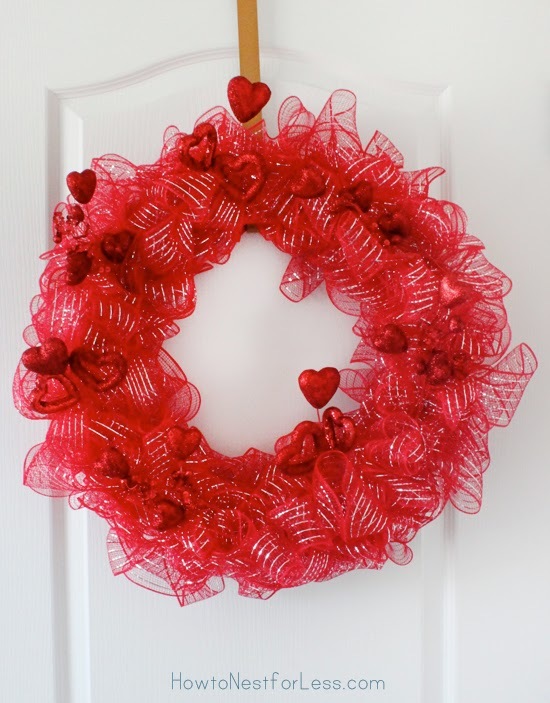 I love hanging wreaths up for Valentine's Day up around my house. 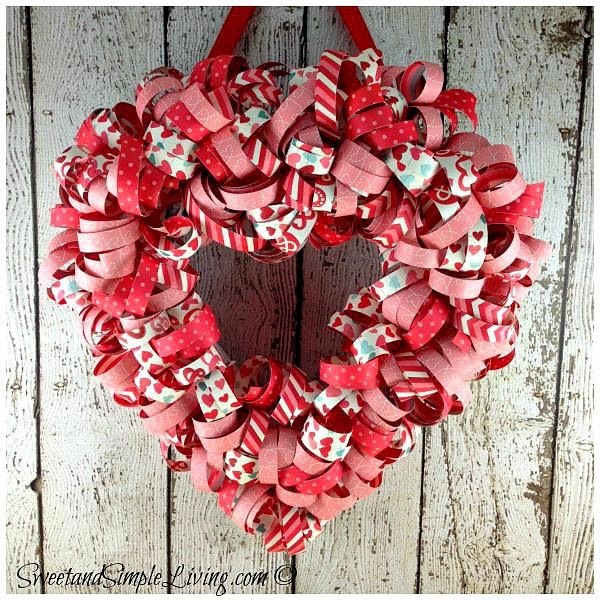 There are some really great wreaths to make for Valentine's Day! 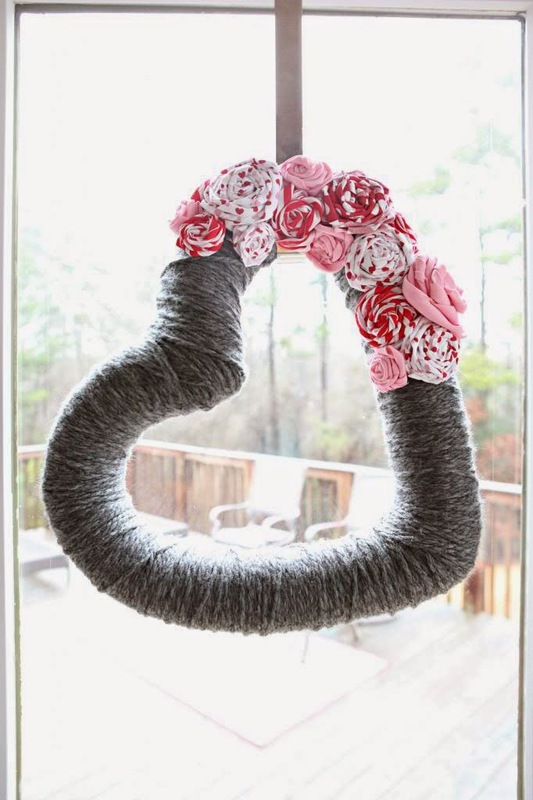 I would love to try to make one of these! It would be fun! 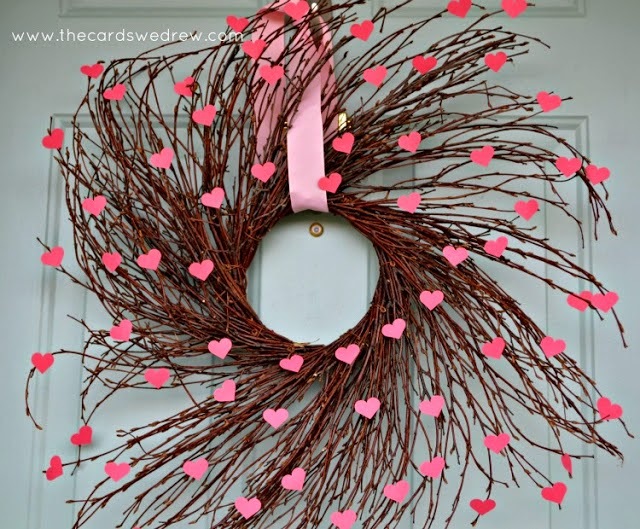 These are all so cute I love the greenery one I would love to make it for my front door! 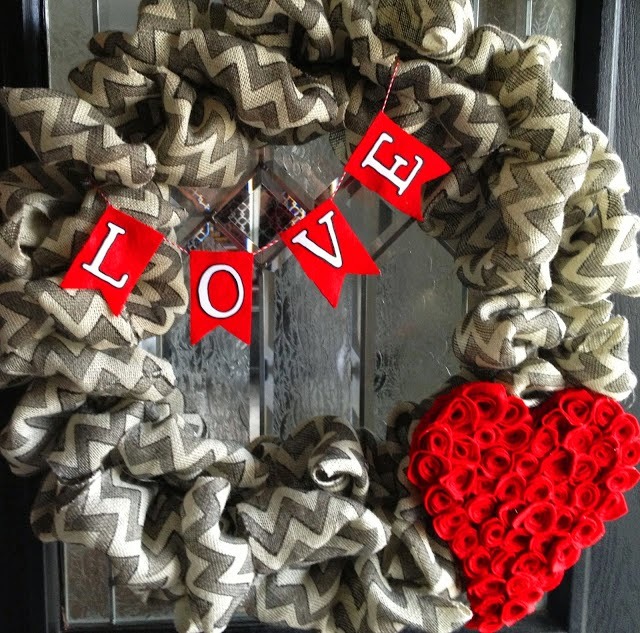 These are all pretty wreaths but my favorite is the Chevron Burlap Valentine's Day Wreath. 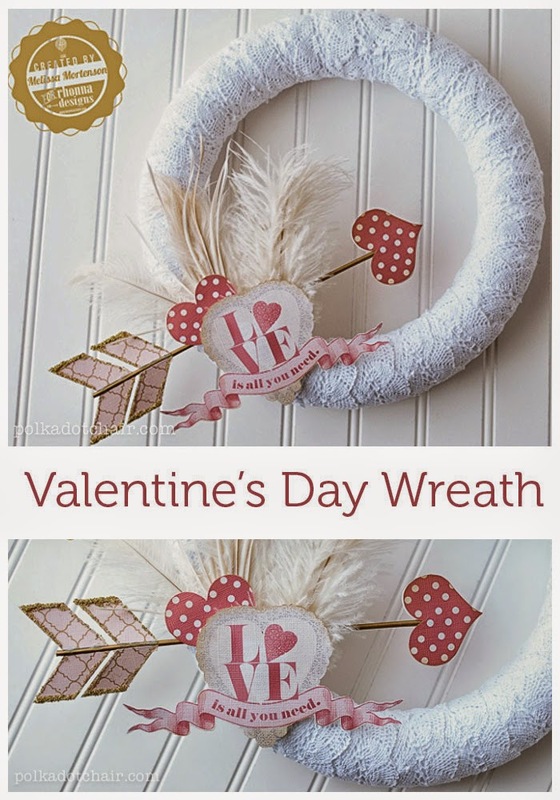 I like so many of those- I adore the greeneru wreath and I bet if it were made with a fragrant type like eucalyptus (sp) it would really bring a nice auroma to a room. 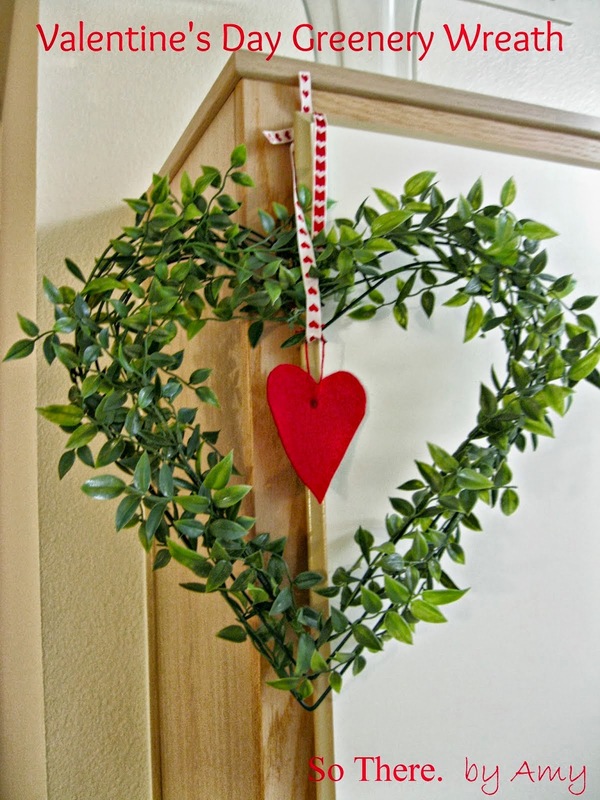 I also love the vine wreaths so pretty. 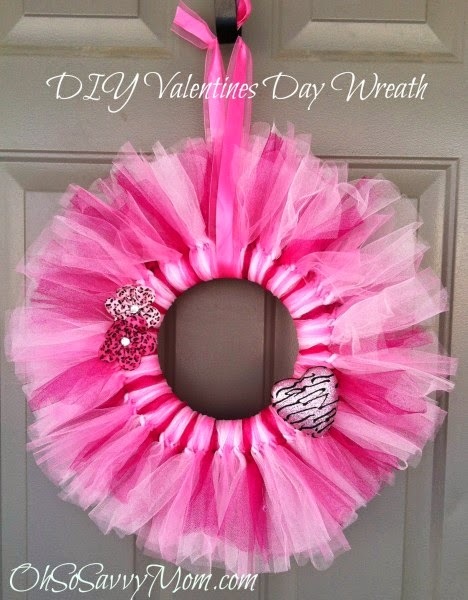 Such beautiful wreaths. 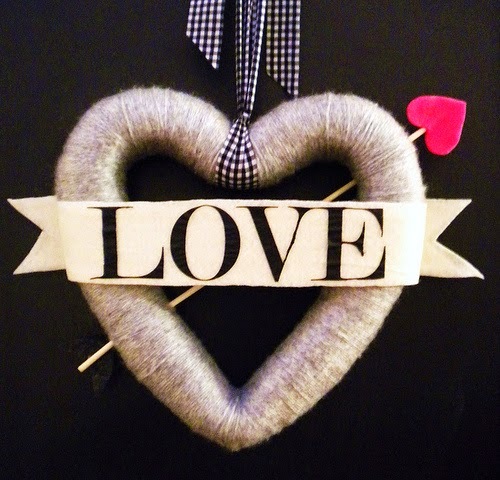 I love craft projects. 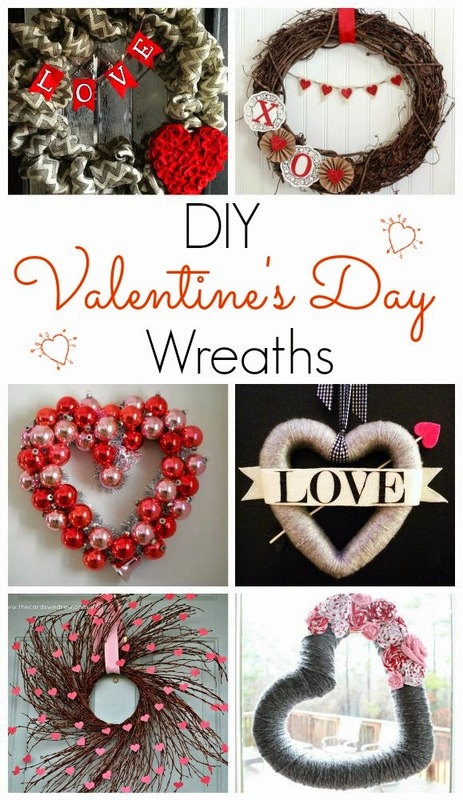 I love all of these wreaths! They are so creative. 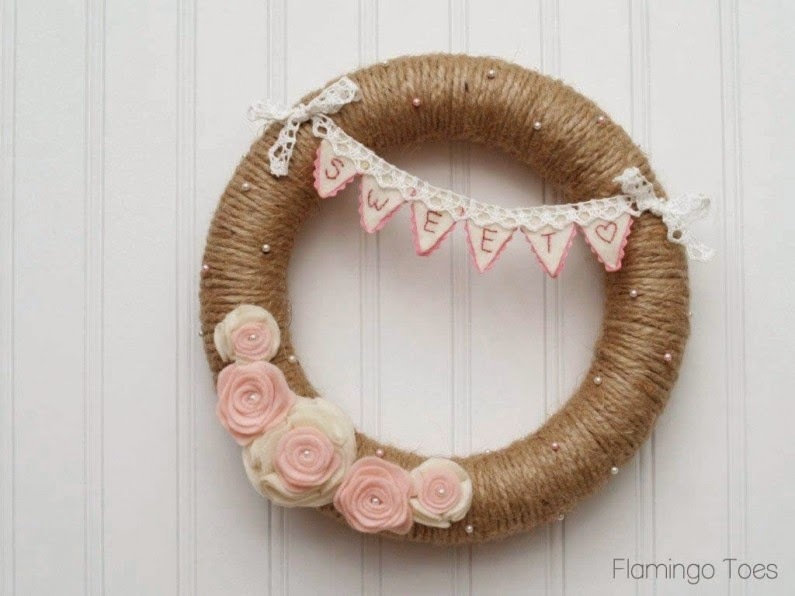 My favorite is the Burlap Bubble Wreath . I really love #2 and #15. Definitely going to give them a try! 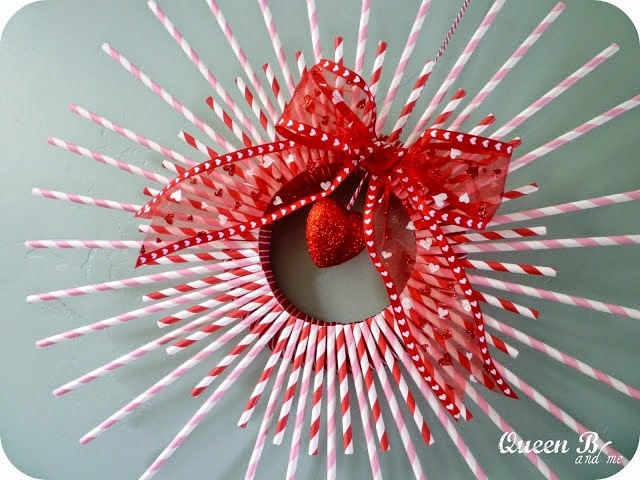 I like the coffee filter one: I think I would hang it inside and change out the "accessories" on it to match the seasons.